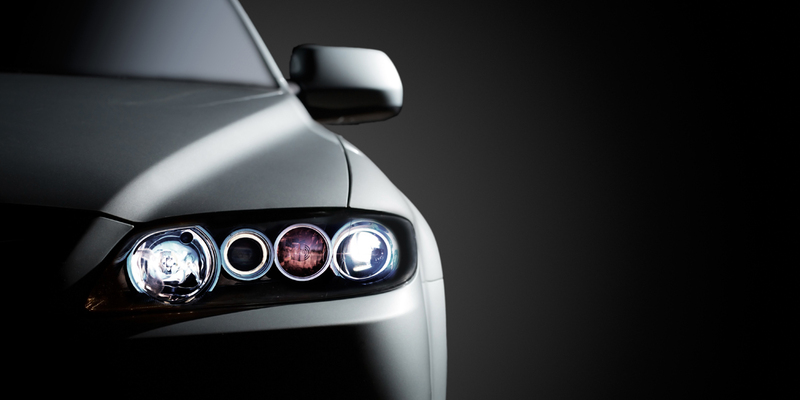 Samputensili has over 60 years of experience within the automotive sector. We have worked daily to understand the automotive needs and challenges in order to offer the most tailored and performed solution to our clients, meeting their requirements. Both Samputensili companies – Machine Tools and Cutting Tools – have a long experience in the sector providing a state-of-the-art solution focusing to lower the production cost of the client without loosing the quality. Quality of gear, noise reduction, fast set-up time, cost saving-per-piece are the main needs of automotive industry. Together with our responsibility in producing environmental friendly products in an ecosystem respectful way, these needs represent our mission: give our customers a real competitive advantage in the Automotive Market. Customer’s Success is our goal. Samputensili Machine Tools provides a wide range of mechanical engineering solutions from grinding machines to chamfering-deburring machines and shaving machines. Focusing on clients’ needs, we are able to provide high productive solutions. Innovation and technology are a central part of our process, thereby we ensure high quality efficient machines able to reduce your production cost speeding up your manufacture. One of our last revolutionary machine for the automotive sector is the SKYGRIND SG 160 which is the first dry grinding machine on the market. Samputensili cutting tools took over the needs of the automotive sector ensuring a design and manufacture of high quality tools with a longer cycle life. We offer also a service center which manages the re-sharpening and coating service. Thanks to our tight relation with the leader of coating, Oerlikon Balzers, we can ensure the most quality coating directly in-house, reducing the time of tools production. Our own technical expertise and the expertise of Oerlikon Balzers allows Samputensili to provide client support in helping determine the best coating for any application in order to get the best return on investment. Hobs, masters, shaper cutters, scudding tools, shaving cutters, chamfer and deburring tools are our traditional products which have been manufactures for over 60 years. We know the process and the needs and today we combine our knowledge with technology in order to provide you with the most performed product on the market. Being traditionally specialized in machine tools and cutting tools, we can offer a complete and innovative solution, quality-certified by a single source. All our engineering solutions are efficient not only for automotive sector in itself but also for small and heavy trucks and racing. Samputensili offers customers complete and innovative solutions for automotive from a single source.